Tickets are now on sale for Taste of School Gardens, set for Saturday, March 9 at the Maui Tropical Plantation in Waikapu. 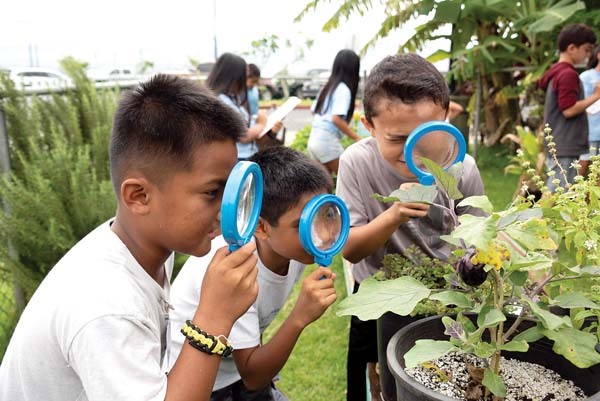 The seventh annual event benefits Grow Some Good, a local non-profit providing Maui elementary and intermediate schools with working gardens and complementary educational programs that center around science, nature, nutrition and the environment. Taste of School Gardens returns to Maui Tropical Plantation for a second year. Centrally located, the venue is surrounded by lush farmland and has breathtaking views of the West Maui mountains and Waikapu valley. 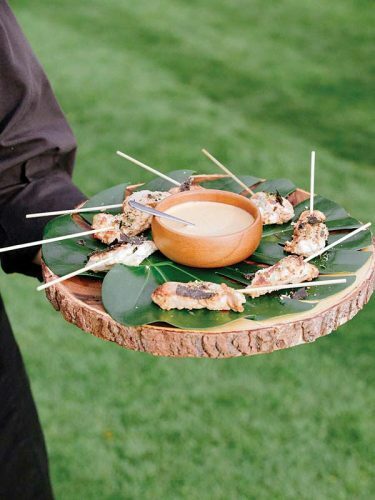 This farm-to-table style event features Maui’s premier chefs serving delicious dishes inspired by all of the good things growing in the school gardens. Guests are delighted each year to taste an array of options, including many vegetarian choices, each featuring the chefs’ signature styles and fresh local ingredients. Guests may enjoy wine, local brews, live entertainment, and live and silent auctions featuring exclusive private chef experiences and dinner events, resort stays and exciting island entertainment and activities. Celebrating 10 years as an organization, Grow Some Good will share memories and milestones during the program, and attendees will have the opportunity to learn more by talking story with staff, volunteers, board members and dedicated garden coordinators throughout the evening. Taste of School Gardens will run from 5 to 8:30 p.m. and is an outdoor event. 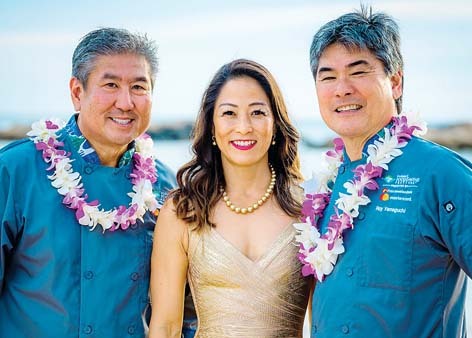 Eight top Maui chefs will participate with foods booths as supporters. Early-bird tickets are $130 through Feb. 9, and $150 afterwards. VIP tables for four people are $800, and for eight people, $1,600. 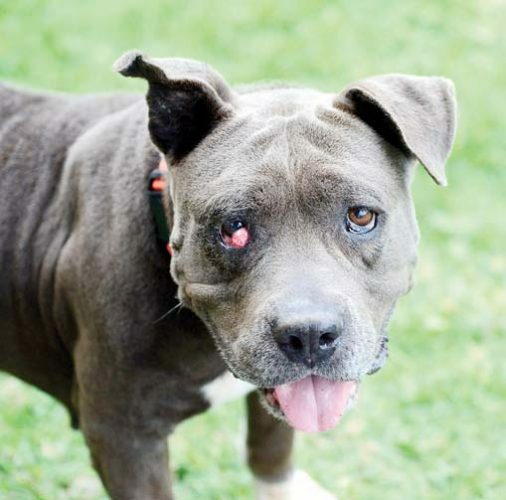 For tickets or to volunteer, visit www.growsomegood.org/events.